The Smith Vantage MIPS Ski Helmet combines all of the technology-packed performance of the standard Vantage Ski Helmet and adds Smith's new MIPS protection to reduce the chance of injuring your brain even further. Topped-off with a generous scoop of style, the Smith Vantage MIPS Ski Helmet provides the very best head protection for nailing your line in the backcountry or ripping up the corduroy on-piste. The Smith Vantage MIPS Ski Helmet combines all of the technology-packed performance of the standard Vantage Ski Helmet with the addition of Smith's new MIPS system to reduce the chance of injuring your head even further. 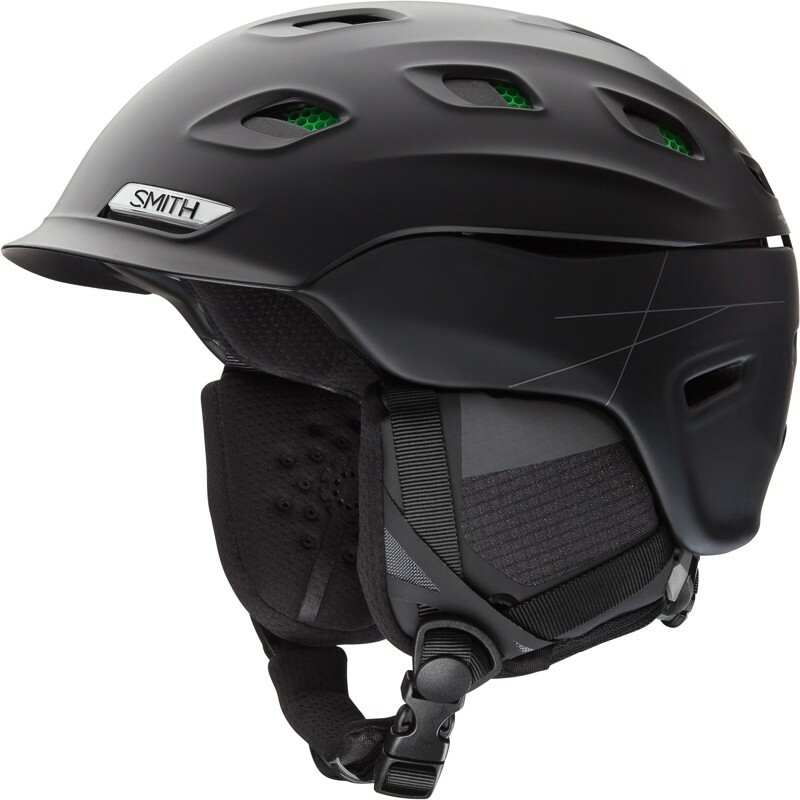 Smith's Multi-Directional Impact Protection System is used to reduce the rotational forces to the brain in the case of an oblique impact. All Smith Ski Helmets are created to absorb direct impacts very efficiently and when combined with MIPS, a Smith Ski Helmet absorbs oblique forces better by allowing a small rotation of the outer shell relative to the liner. This allows the helmet's outer shell to slide relative to the head when hitting the ground at an angle, so the rotational force is decreased, reducing potential damage to your brain. Smith's Hybrid SL Shell Construction fuses In-Mold construction with Bombshell Material. In-Mold Construction - which bonds the poly carbonate (PC) shell directly to an extended polystyrene (EPS) liner - protects the lower portion of the helmet, for flyweight impact protection. Smith's Bombshell Construction over the top of the head uses an ABS shell to withstand high-impacts, while offering unparalleled durability, dent and ding resistance. This revolutionary combination produces a lightweight, low-profile, perfectly fitting Ski Helmet with a clean, smooth top surface. Increased impact resistance. 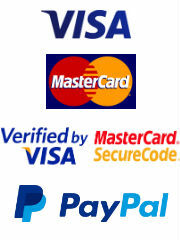 Koroyd® is a revolutionary new material that absorbs more energy upon impact when compared to international standards. It is constructed from thousands of co-polymer extruded tubes thermally welded together, creating impact protection with excellent ventilation. Upon impact, Koroyd's® cores crush in a completely controlled manor, decelerating the energy from the impact and reducing the final trauma levels. Increased airflow and ventilation. AEROCORE™ Koroyd®'s hollow cores allow fresh air in and heat from your head out. AEROCORE™ construction also enables more vents to be used in the Vantage Ski Helmet. AEROCORE™ enables both weight and volume to be reduced. The extra ventilation ensures fog-free vision when combined with a Smith Ski Goggle. When you wear a Smith Ski Goggle with a Smith Ski Helmet the vents along the top of the goggle will correspond with those in the helmet. The AirEvac 2 system generates maximum airflow, pulling warm, fog-causing air up and out of your Ski Goggles and through your helmet, leaving you with crystal-clear vision. Boa® Technology - the world's leader in closure systems - has produced this full 360 degree halo fit. It creates a 'floating' effect that eliminates hot spots and improves airflow. Ergonomically contoured, vertically adjustable, and with a micro-adjustable dial system for a great fit range that accommodates a beanie underneath. This ventilation system, lets you independently control the front and rear sections of the vents, allowing you to modulate your body temperature even in extremely cold conditions. By exhausting heat through the rear vents while maintaining a sealed front end, you can effectively cool down if needed and avoid the dreaded "ice cream headache". The Smith Vantage MIPS Ski Helmet has a fully removable, machine washable lining, for perfectly cushioned comfort and a customisable fit. It has a Nanosilver treatment to keep your Ski Helmet clean and comfortable. Provide a comfortable seal on even the stormiest days. Or remove them completely to maximise cooling. Chuck them in the machine on a cool wash when needed. Just slide your Ski Goggle strap under the goggle clip and know that your Ski Goggles will still be there after sending it head-over-heels through powder. Adjustable webbing straps allow you to tweak the fit of your Smith Vantage Ski Helmet. While the plush chin pad keeps you chafe-free all day long. Well designed helmet, light weight but solid make with snug fit and kept me warm even with -12 degrees celsius. Gave 4 stars as I felt it was a bit tight on the ears after a few hours of skiing. Excellent service from Escape2 as always with speedy delivery. Thanks !